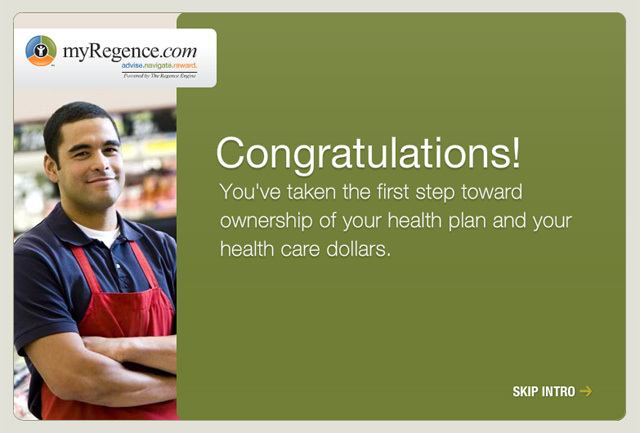 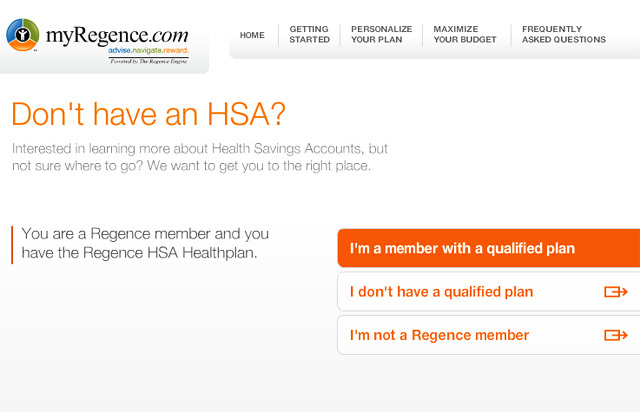 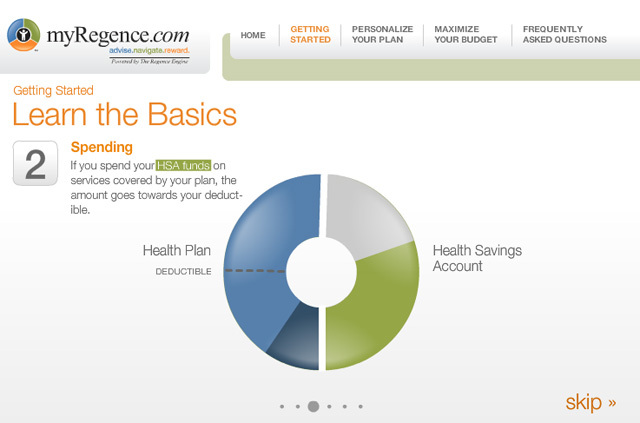 In a push to introduce its constituency to the concept of Health Savings accounts, Regence wanted an engaging online demo that would provide an overview of plans in a context that the layperson could understand. 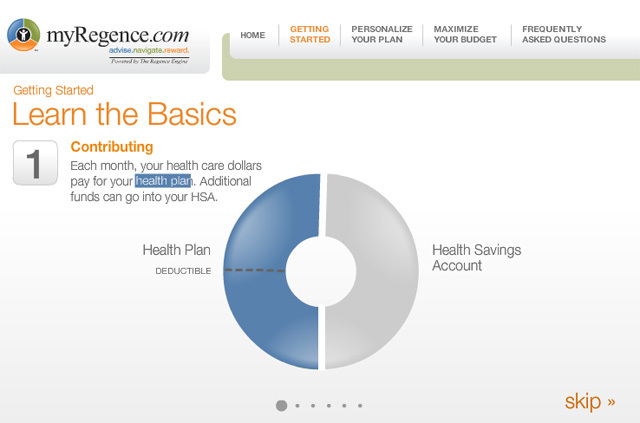 We created a Flash interactive that presents unique personal stories to illustrate how people in various situations might select a healthcare plan. 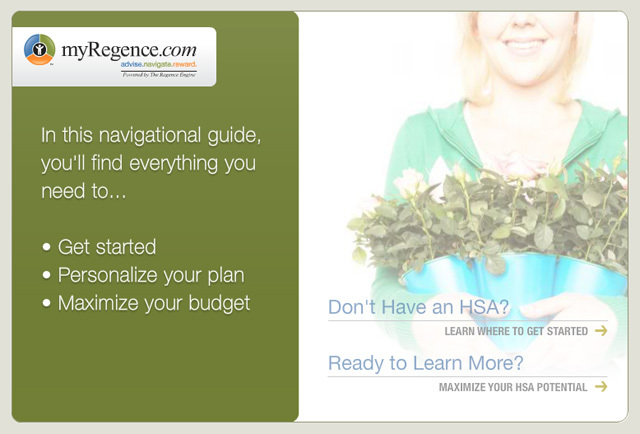 Using interactivity and narrative, the guide introduces complex options in an easily digestible format.